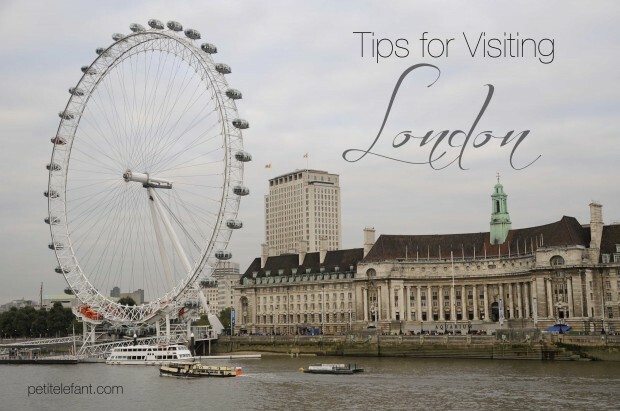 If you are looking for tips for visiting London, you’ve come to the right place. You might call me a pro on traveling to London. (This is the part where I blow on my fingers and dust them off on my shirt.) Well, maybe not a pro, but I’ve definitely done a fair share of travel through this fascinating city. I’ve learned a few things along the way, so, in the spirit of helpfulness, I want to pass along a few tips for foreigners visiting London. 1. Bring an umbrella. Hum a little Mary Poppins during your packing madness, and pack an umbrella in your suitcase. I’ve been to London during different seasons, and it’s always rained at least a couple of days during my stay. Trust me. You will use it. 2. Avoid the Heathrow Express Train. As soon as you come out of customs, people are there trying to sell you a ticket into London. For the newbie traveler, you might think that’s the only way to get to the city. It’s not. The Heathrow Express Train is the fastest way, but it also costs about three times more. Go via London’s Underground rail system. It might not be as fancy, but it will still get you to your destination. 3. Get an Oyster Card. One of the great things about London is that you can easily get around without a car. London’s Underground and Overground systems take you anywhere you want to go. The Oyster Card makes it easy to buy day passes and load more pounds (British currency) onto it. You will also get a better rate! Woohoo! Oyster cards can be purchased at the airport, so be sure to get one before you ride the Underground into the city. 4. Remember the value of the pound. Not only is England expensive, the value of the pound is high. It can be a bit shocking to go out to eat and then discover how much you spent in your currency after doing the conversion. One of the ways we save money is by buying groceries at the store. A simple breakfast of fruit, toast, cereal bars, or yogurt is great. Our favorite England lunch is a baguette and cheese with some fruit. Oh, my goodness. So yum. You can find baguettes and cheese just about anywhere in London. 5. Enjoy local London life. When you go in the role of tourist, you want to visit the famous attractions. Those are always fun, but also take a moment to enjoy local life. Skip the chains and try out a local café, one of my favorite things to do in the city. Pack a picnic and enjoy Hyde Park. 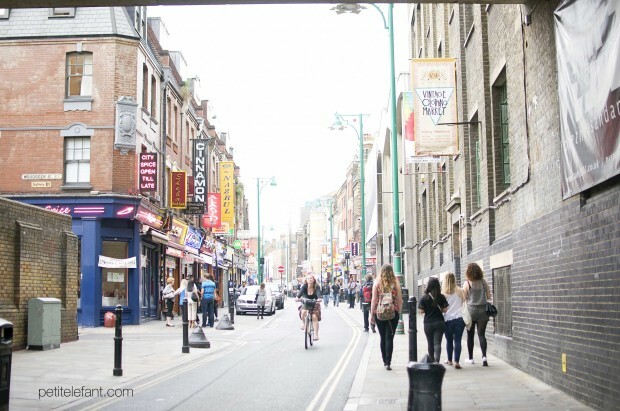 Go for a curry at Brick Lane. Visit an English pub, because really, don’t those two words just fit perfectly together? There’s a food theme going on here, I realize, but I hope you get the point. GO LOCAL! I hope these tips help you when visiting the Queen’s land. For those who have traveled to London, what interesting bits of information can you share with us? I love London! My advice is to have comfortable shoes because it is such a great, walkable city! Your shoes do NOT have to match anything, but they must be able to take you the distance. Also, do not miss the double-decker busses! Riding upstairs, especially if you can get a front seat, is awesome for people-watching and taking in the sights.